Ian graduated from Western Iowa Technical College in 2011 and began working for Music & Arts in Fredrick Maryland the same year. 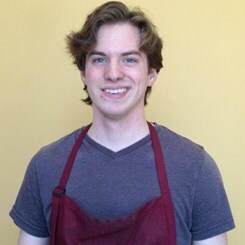 Ian transferred to the Burlington NC location in early 2013. Ian specializes in woodwind and brass wind repairs.